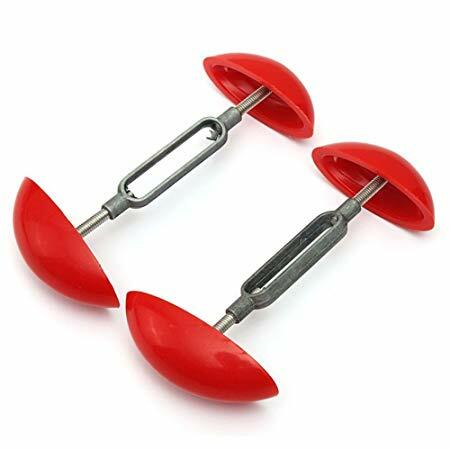 Stretch tight fitting shoes with the Mini Shoe Stretchers. Stretch tight fitting shoes with the Mini Shoe Stretchers. These mini shoe stretchers will make tight fitting shoes wearable again. Simply adjust to the stretch you want and insert into the front of your shoes. Leave overnight and the next morning your shoes should feel as if they are custom made for you!